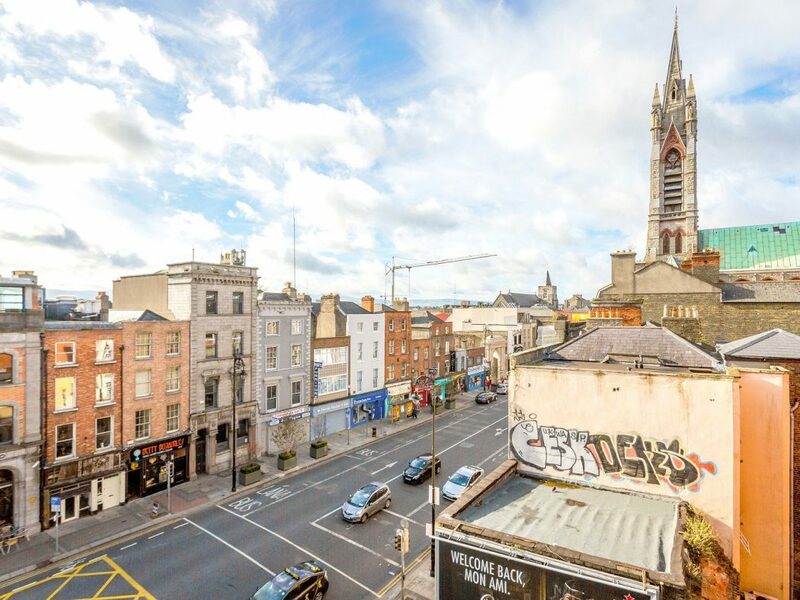 Home / 17 Bank House, Cornmarket, Dublin 8. 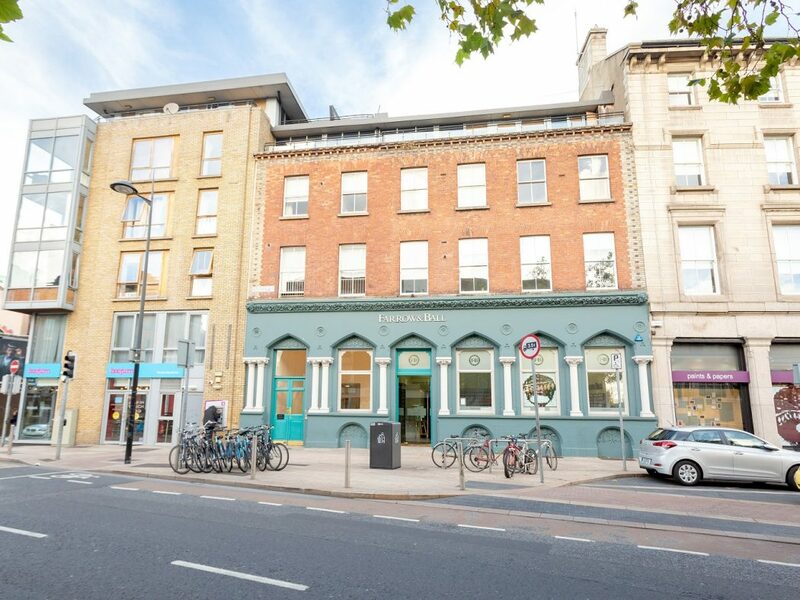 17 Bank House, Cornmarket, Dublin 8. 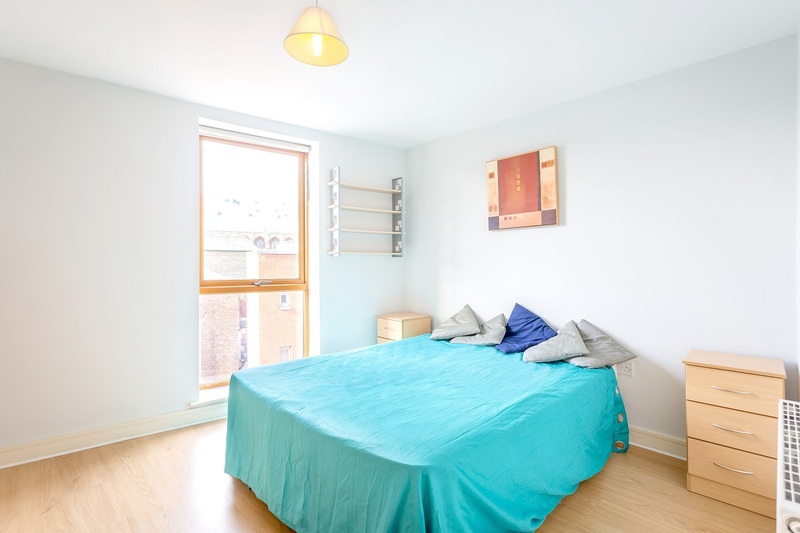 Owen Reilly 17 Bank House, Cornmarket, Dublin 8. 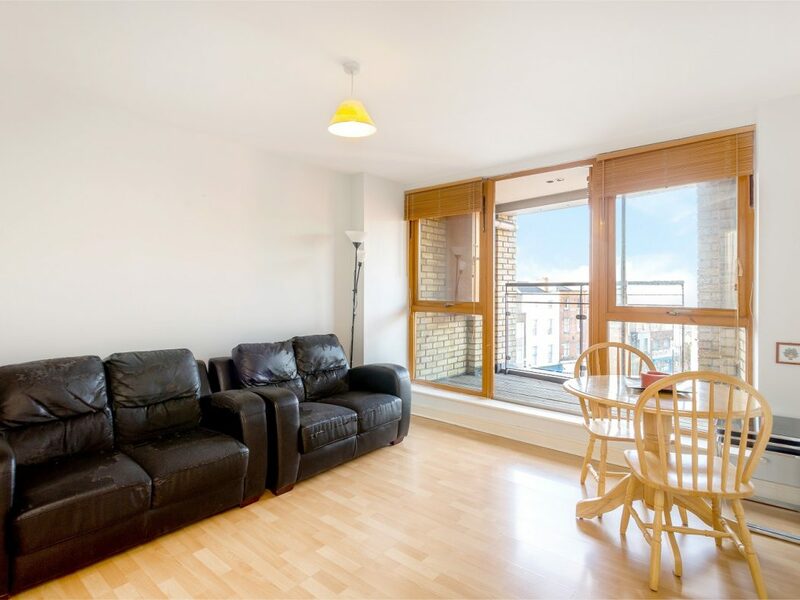 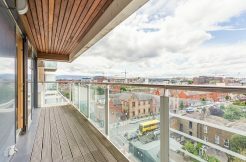 Owen Reilly present this centrally located one bedroom apartment situated on the fourth floor with a balcony and attractive city views. 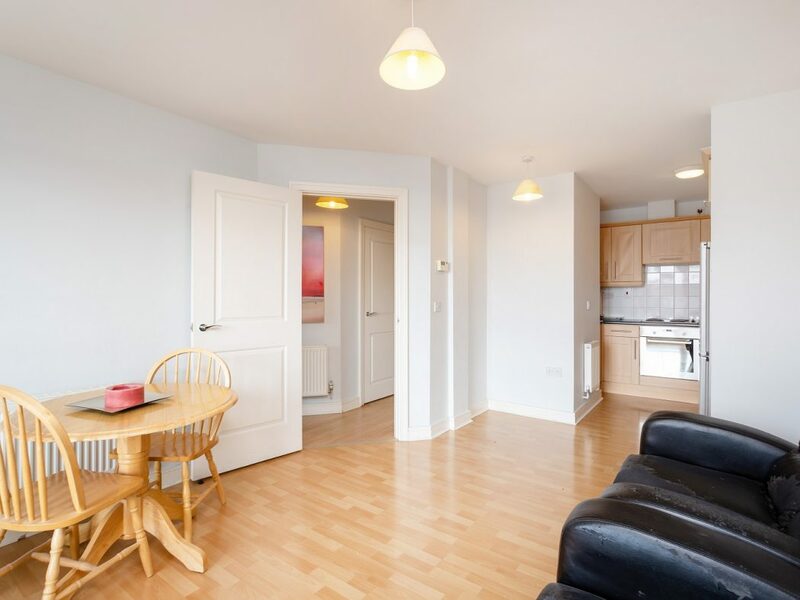 Light-filled and presented in excellent condition throughout, the accommodation comprises entrance hall, living/dining, a fully equipped contemporary kitchen, spacious double bedroom with built in wardrobe, bathroom and balcony accessed off the living room with far reaching views. 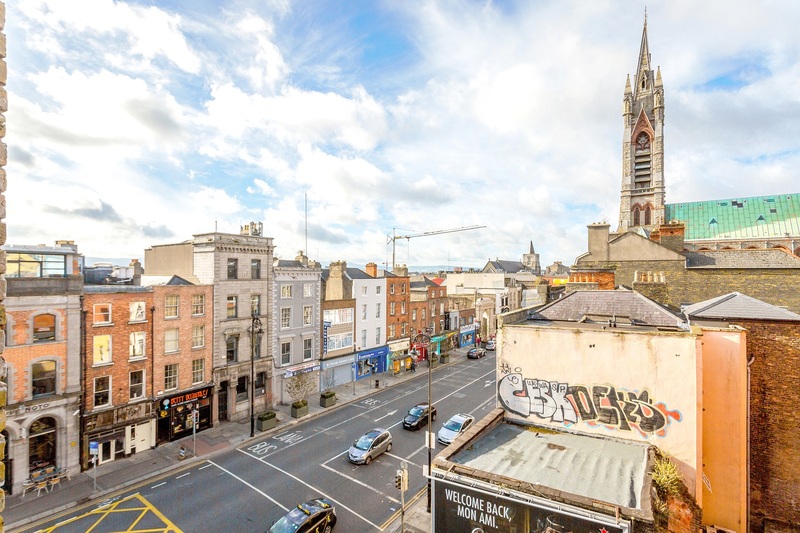 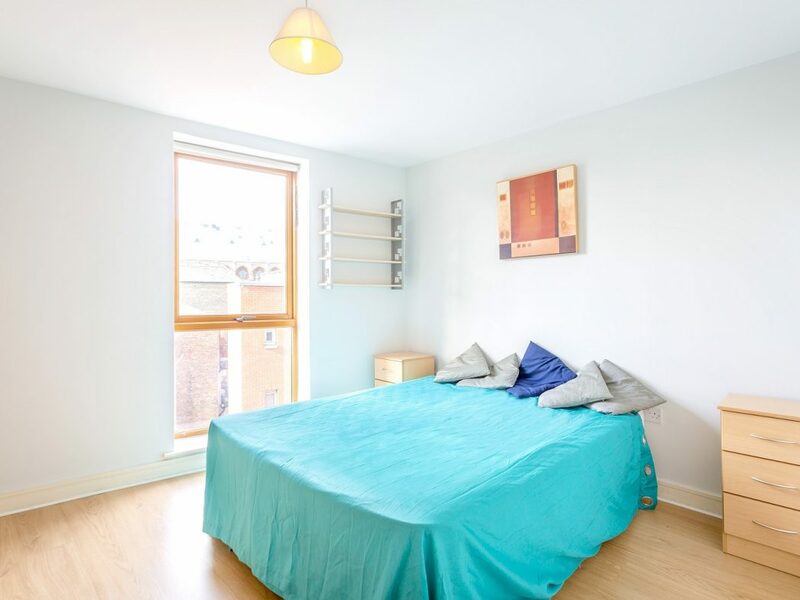 Located in the heart of Christchurch with Dublin Castle and Temple Bar within minutes walk with all the amenities that Dublin city centre has to offer including Trinity College, Dublin’s premier shops on Grafton Street, cafes, wine bars, restaurants, deli’s, theatre and local markets. 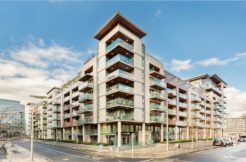 Easy access to excellent transport facilities which include the LUAS, Dublinbikes, Heuston and Connolly stations as well as numerous bus routes giving direct access to Dublin airport. 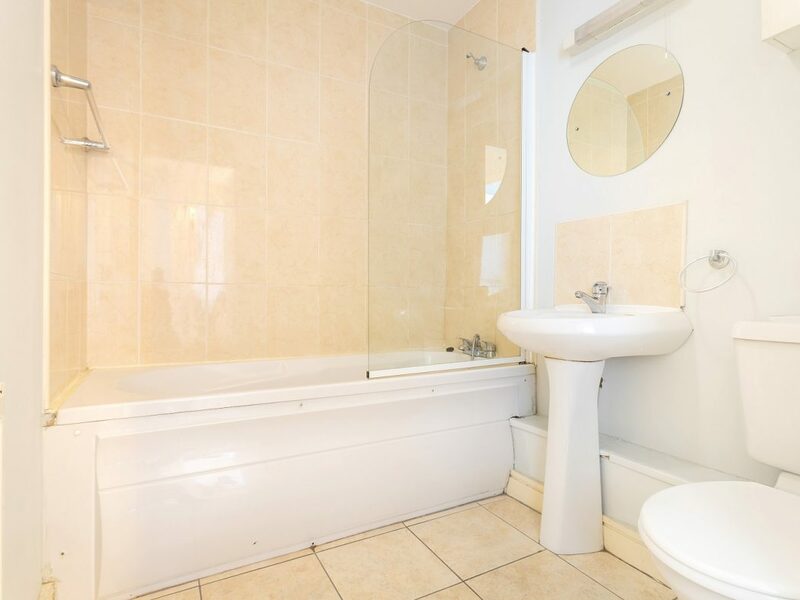 Entry phone, storage with water tank and storage cupboard. 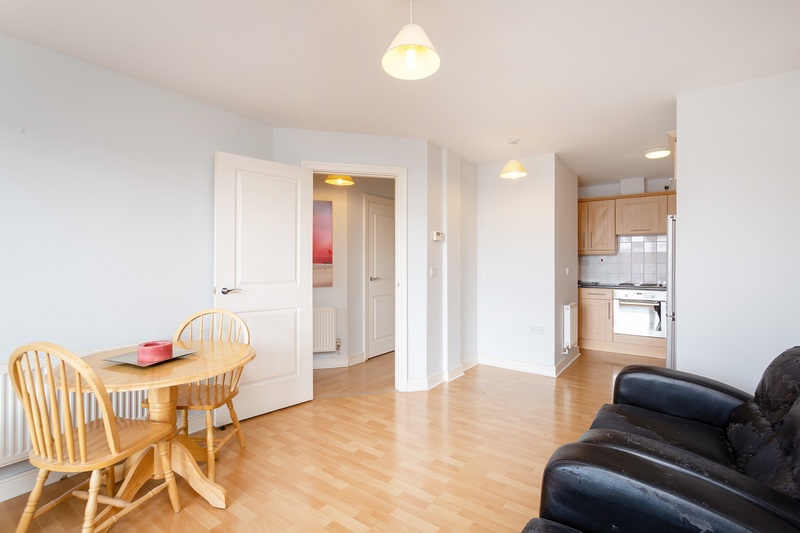 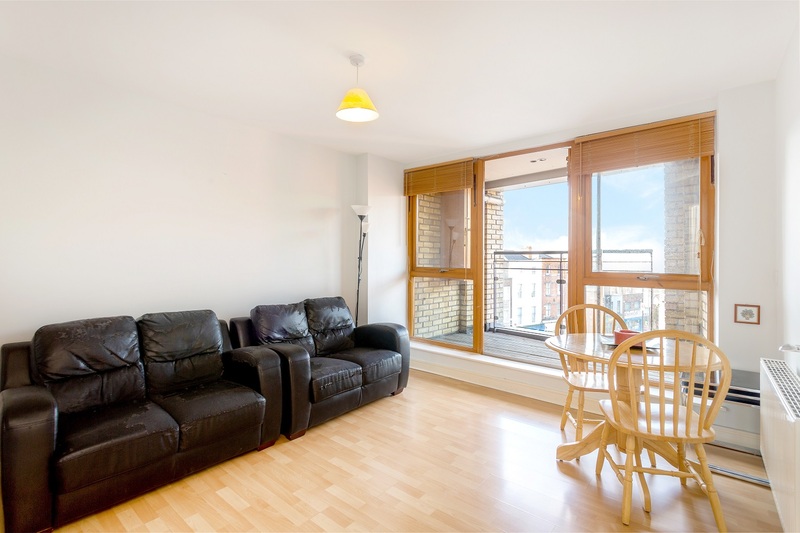 Bright room with laminate flooring, door to balcony with attractive views. 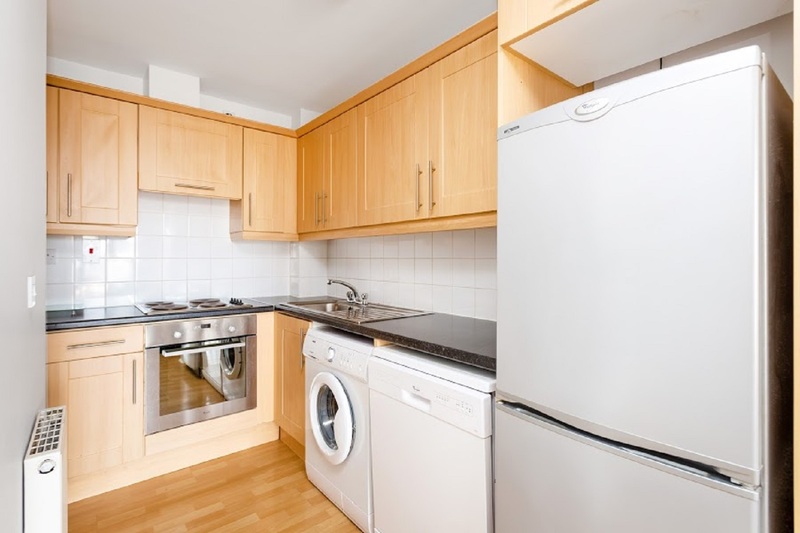 Range of fitted units, electric oven, hob and extractor, Zanussi washing machine, dishwasher and fridge/freezer. 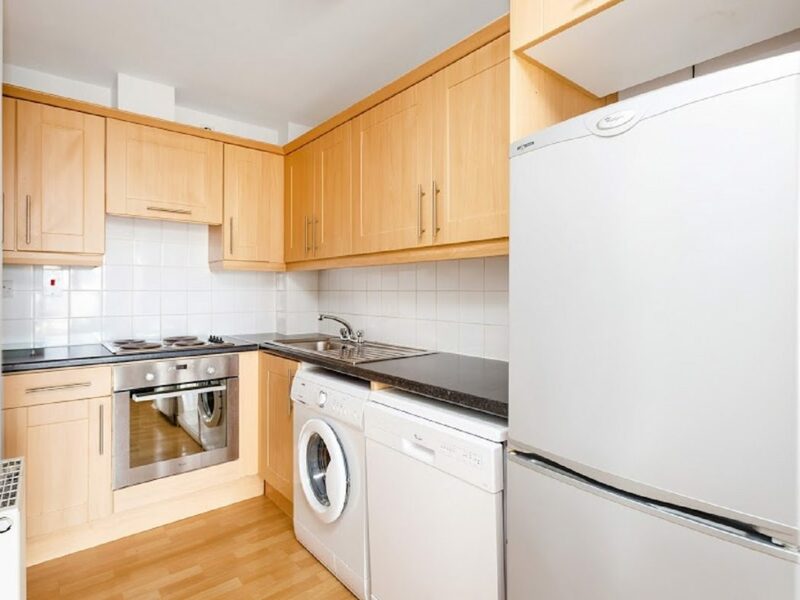 Double bedroom with built-in wardrobe and far reaching views. 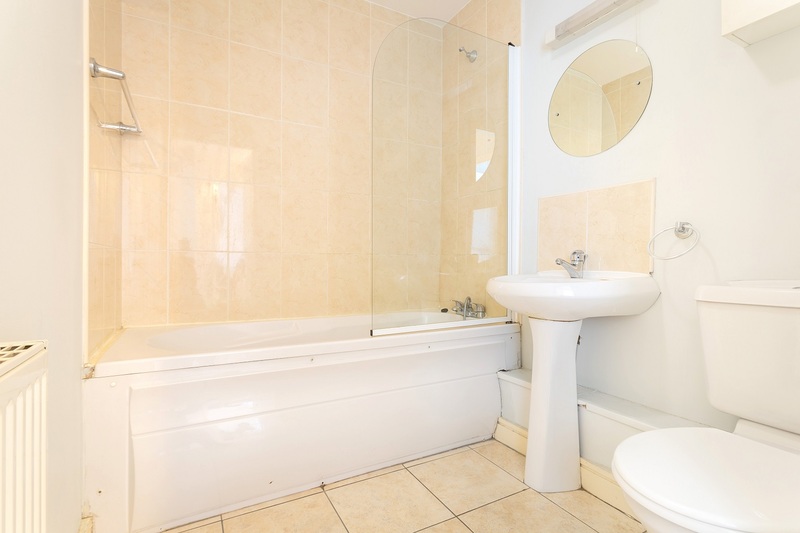 WC, WHB, bath with shower attachment, tiled floor and part tiled wall. 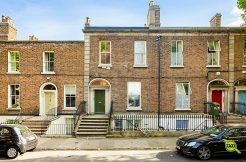 40 Synge Street, Portobello, Dublin 8. 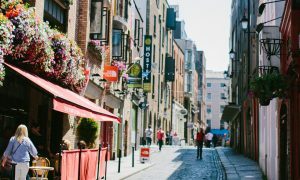 Temple Bar is Dublin's entertainment district with a great selection of cafes, pubs, restaurants and night clubs. Medieval place of CofI worship with a mummified rat & cat plus a cafe & gift shop in the crypt. 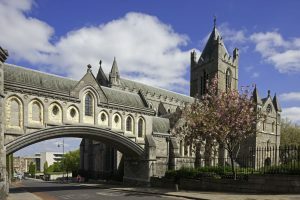 A landmark in Dublin. 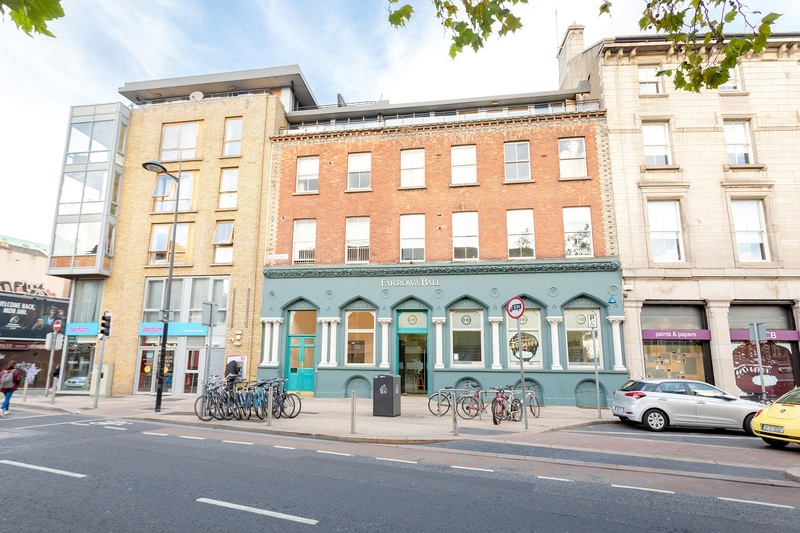 Grafton Street has a great variety of retail stores including café’s, bars, restaurants and hotels and caters for shoppers searching for high-end or high street. 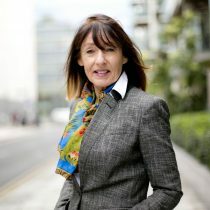 GraftonStreet.ie provides businesses a unique and desirable platform to advertise and promote services and products including special offers or new ranges available etc.